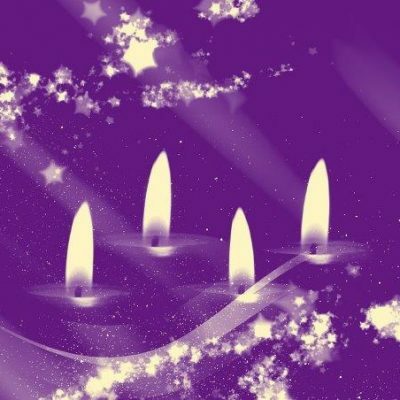 With the beginning of December comes the start of Advent, which is a time of preparation for the birth of Jesus. Advent is the start of the next Church Year, which feels awkward to us since we are in the last month of the calendar year, but perhaps that describes God’s initiative. When we do not expect it, God is at work, creating all things new. Our theme for Advent is “A Time of Renewal.” By renewal, we mean having rest from the restlessness around us. We are talking about the renewal of our souls and our work. We are referring to renewal for ourselves and for the world. We are focused on the renewal of hope, peace, joy, and love. Advent is about renewal because it awaits the coming of Jesus and the message of the kingdom of God. Through Jesus’ words and actions, he focused on renewal, as he fed the hungry, healed the sick, welcomed the stranger, and forgave the sinner. Jesus initiated renewal because he was a peacemaker, and he loved his neighbor. He cared about renewal because he stepped away in order to pray, and he engaged people in their lives. Jesus brings renewal because he brings the grace of God. During Advent, we prepare for the birth of Jesus by focusing on God’s renewal. We will allow the sounds and songs of this season to transform our thoughts, so we can hear again God’s calling for making all things new. We will listen to the words of scripture, which have shaped the church for centuries, and we will imagine the world the way that Jesus saw it. We will gather in fellowship around the Table, and our many tables, fostering community, which reflects God’s hope, peace, joy, and love. Even though Advent is about preparation, it is also meant to surprise us. We prepare in Advent by becoming more attentive to our faith. This allows us to stay awake, so we might sense the surprise of God’s hope, peace, joy, and love. If we listen and look for God’s renewal, we might be surprised by God’s presence, experiencing renewal ourselves.